If you’ve been to a LifeStream Blood Bank event, then you know we like to make it fun and educational for all who attend. Check out these highlights from some of our past events. 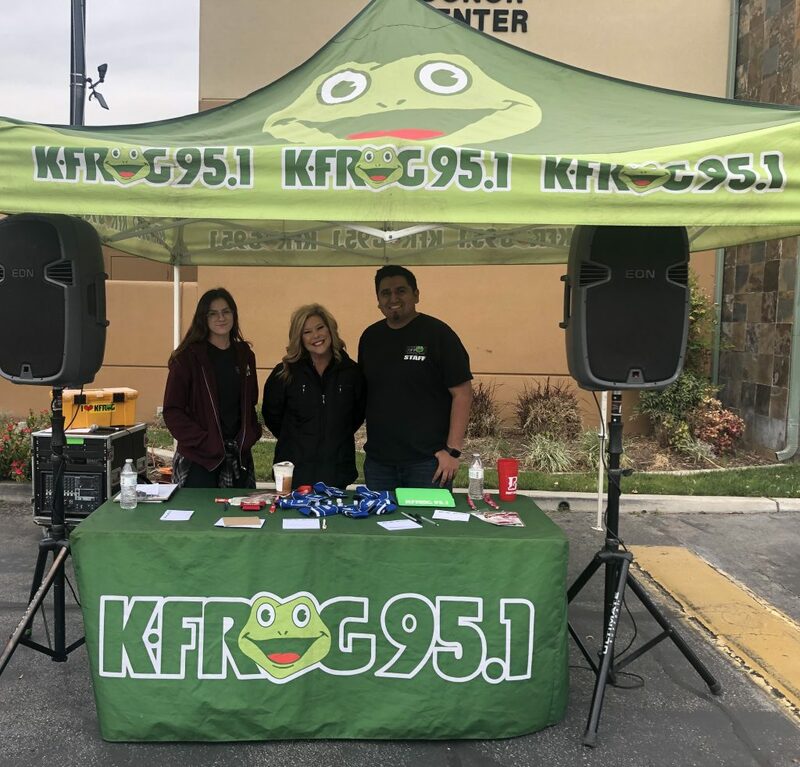 K-Frog Radio Host Heather Froglear and the K-FROG crew came out to the San Bernardino Donor Center April 11 to hand out fun items and hang with some of our awesome donors! Donors also had an opportunity to enter for a chance to win a pair of Stagecoach tickets! 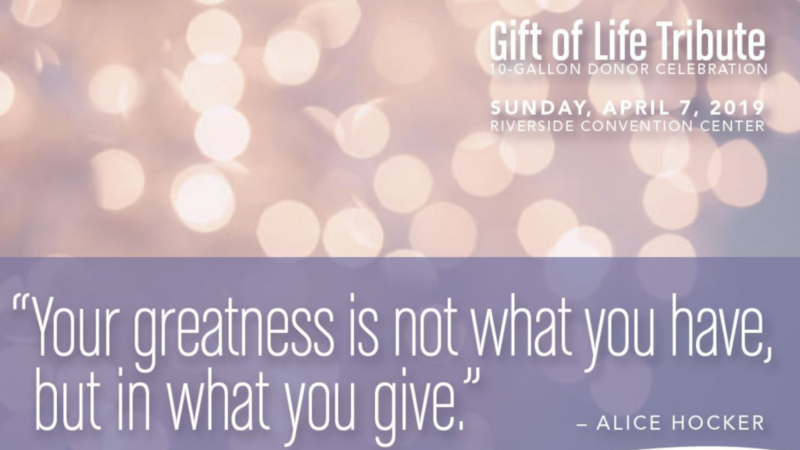 To honor those who have donated 10 gallons of blood or more, many donors and guests attended the 2019 Gift of Life Tribute on Sunday, April 7 at the Riverside Convention Center. Click below to learn more! Donors gave the gift of life and donated blood on Reign Day, Thursday, March 21 at the Ontario Donor Center. Donors also received Ontario Reign tickets and had the chance to win an autographed jersey! Check out the video to learn more! The Transfusion Medicine Forum was held on Saturday, March 9, 2019 at the University of California, Riverside! Each attendee received 6 CEU’s from experts in each field; a continental breakfast and lunch; networking opportunities; and a fun and educational getaway in Riverside! Check out the video below. Check back soon for more event highlights! Those who give the gift of blood are helping everybody. Donating blood is one act in which society prospers. Think about it – there are no specifics from donors when it comes to giving blood, no questions as to their motivation, and no limits on the gratitude of those on the receiving end of this priceless gift. In addition to the over 500 donations of blood needed each day by the patients served by LifeStream, financial contributions from caring and compassionate people, such as you, are critical in maintaining our ability to meet the needs of the patients and medical facilities we serve. 384 W. Orange Show Rd. If you are experiencing problems viewing this page, please access LStream.org via Chrome, FireFox or Safari.